Hardwood flooring is a classic look in any Tampa home. While it does need more maintenance than other types of flooring, it’s a fantastic choice due to the beauty it offers. 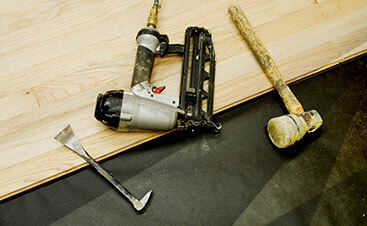 At 2 Day Flooring, we offer hardwood flooring services that are high-quality, reliable, and trustworthy. When you choose 2 Day Flooring, you can expect to work with a company that has your best interests in mind. 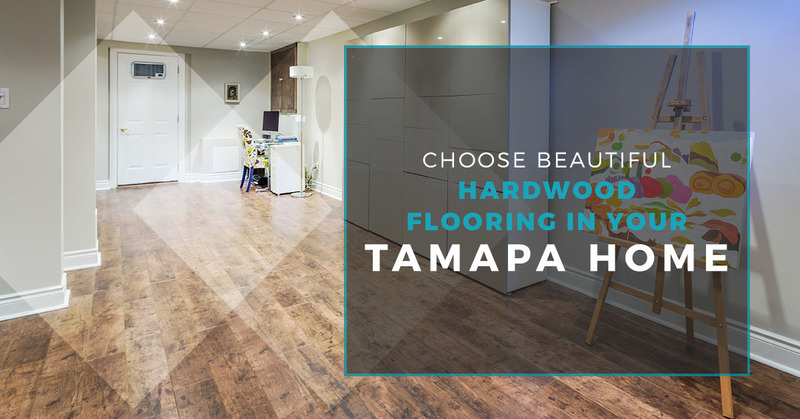 If you’re interested in learning more about what our hardwood flooring services can do for your Tampa home, then contact us. Did you know that there are many different types of hardwood flooring? Were you aware that you could take advantage of different patterns and styles of this type of flooring? What about the different characteristics of hardwood flooring? There are many reasons to take advantage of this flooring option in your home. While it’s not the optimal choice for those who have kids or small animals, hardwood flooring is fantastic for homes that want to add a timeless feel to the rooms in their residence. It is beautiful and will add a different element to any room. With the variety of different colors, patterns, and styles, you can add versatility to any room in your home when you install hardwood flooring. Additionally, it is an affordable option when you choose specific types of wood. Hardwood flooring comes in many different forms. There are different styles, patterns, species, and colors that you can choose from. Ask yourself what type of atmosphere you’d like to add to your home and what type of hardwood would best implement that. Whether you want lighter or darker colors, we can meet your needs. If you have absolutely no idea what you’d like to add in your home, then 2 Day Flooring can help you choose the right option for your home. The styles for hardwood flooring vary from the parquet, strip, and the plank flooring. With the different species of wood flooring, you can implement several different looks around your house from lighter to darker coloring. Additionally, the patterns that you can design in your home will give it the individual vibe you may be looking to achieve. From unique to timeless, when you work with us, you can expect to get the look you’ve always wanted in your home. 2 Day Flooring is excited to work with you. 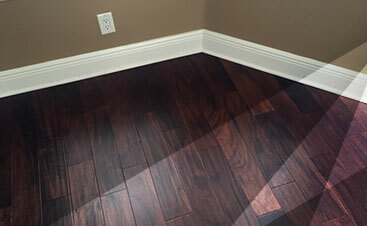 We understand hardwood flooring and will do what we can to ensure you’re happy with the outcome of your flooring. Whether you want beautiful, classic flooring or you’d like to wow your friends with your individual decorating, 2 Day Flooring can get the job done for you. We’ve worked in many different Tampa homes over the years to give our customers the results that they want. If you’re interested in learning more about hardwood flooring and what it can do for your house, then reach out to us today and we’ll get started with making your dreams a reality.